It takes a mere glance at the news so see that Jesus wasn’t kidding when He warned that “in this world you will have trouble” — John 16:33 AMP! The good news is that He goes on and urges us to “be courageous (be confident, be undaunted, be filled with joy)” because He has overcome the world! Other translations encourage use to “take heart,” — NIV, or “be of good cheer,” –NKJV, and even, “cheer up!” — GW. No matter what life looks like, victory is ours, in Jesus! The challenge is, how do we live a joy-filled, abundant, victorious life when the world around us can sometimes seem so difficult? I have spent the last 21 years trying to figure that out, and have such an urgency to share, with the church, the knowledge I have gained. 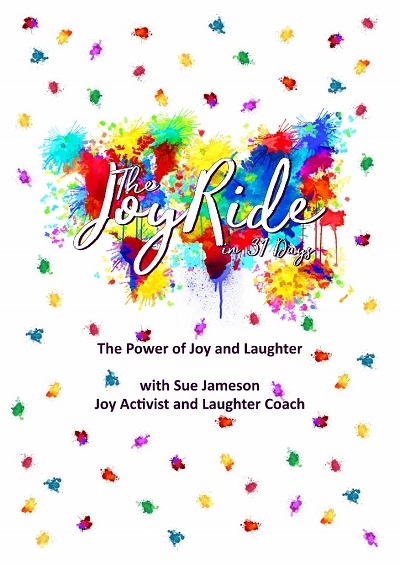 In a nutshell, there is life transforming power in joy and laughter, and in all seriousness, I have written an eBook, The JoyRide in 31 Days, in order to share my personal experiences and what I have learned. Part devotional, and part a how-to textbook, I believe that it truly will change lives. The book has just been launched on Amazon Kindle, but is also available on PDF at a special price of R 100 (for EFT payments in SA) until July 27 2018. 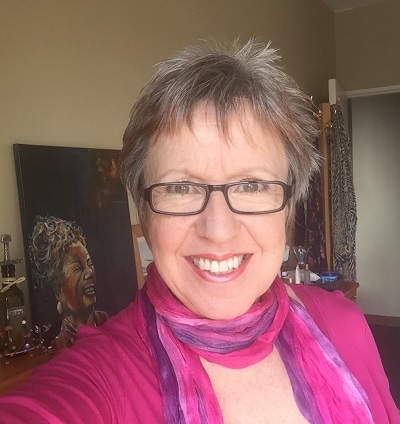 For that price, you will have access to my eCourse, receive a free Laughter CD download, and have an extra copy of the eBook to give away (especially formatted for smartphones, and delivered via WhatsApp) – with a total value of R 600. The book is dedicated as my love letter to you! My prayer is that it will infuse you with hope and courage, and that you learn to “count it all joy”, no matter what you are facing in life. The JOYburg gold rush begins! JOYburg aims to call out the gold in the city!